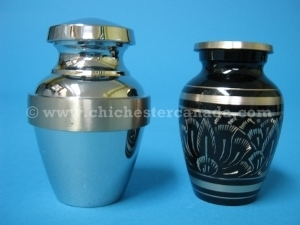 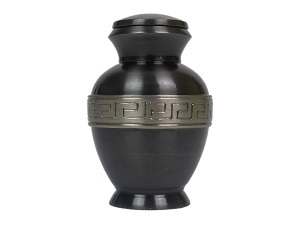 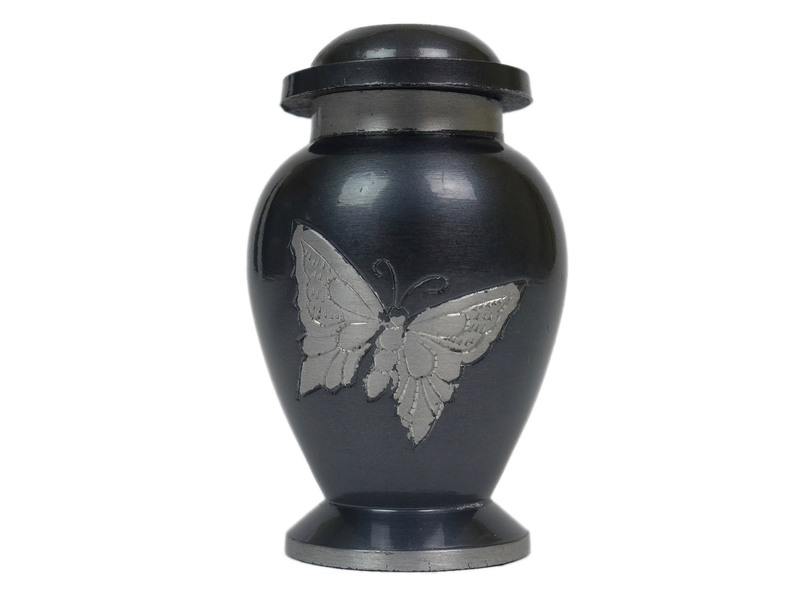 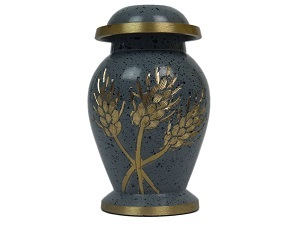 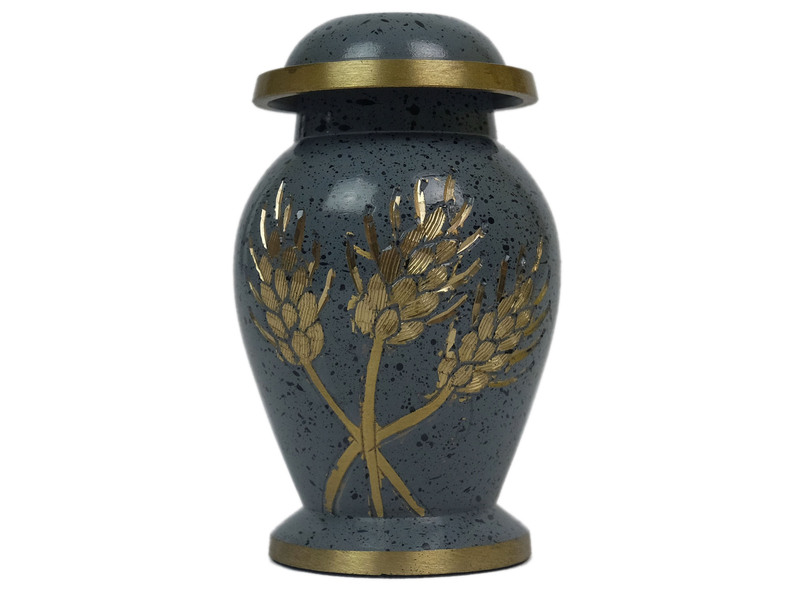 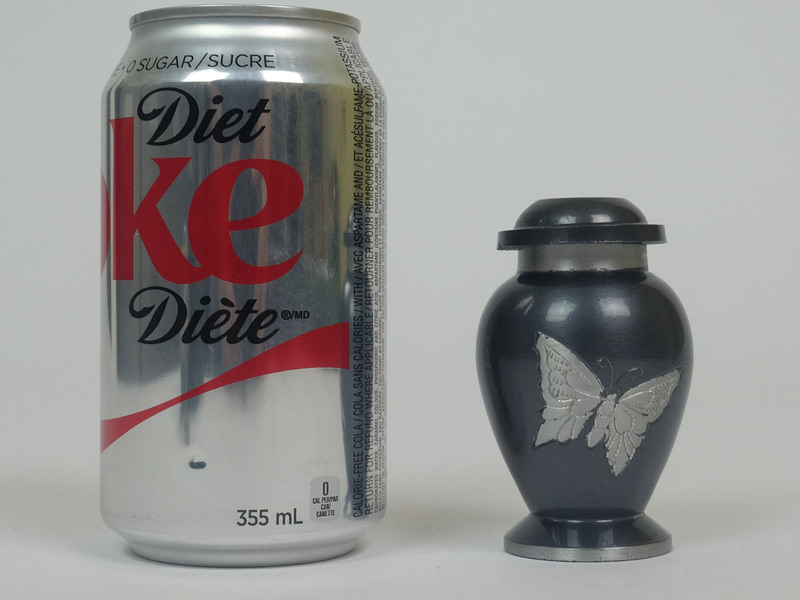 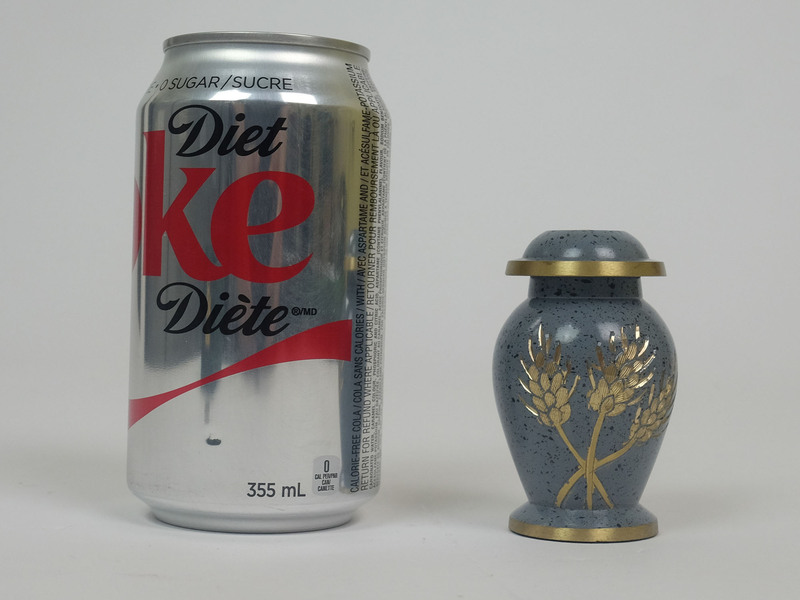 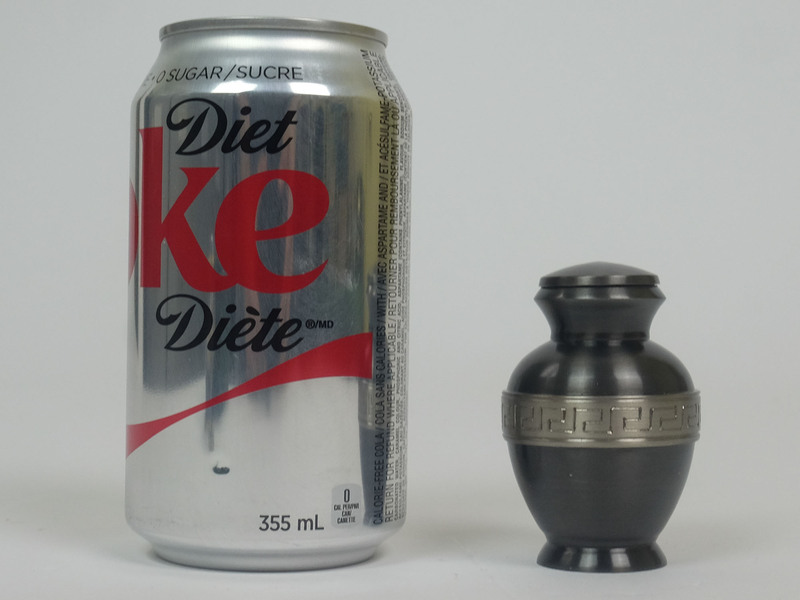 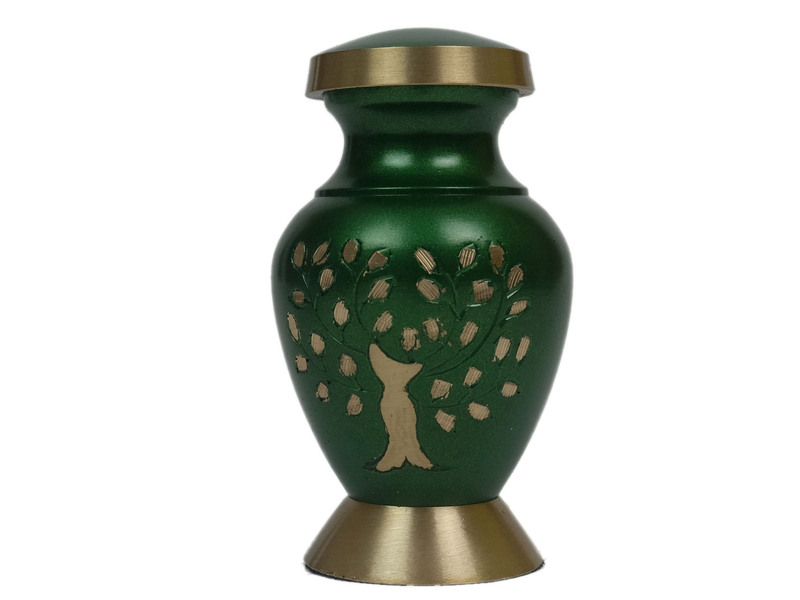 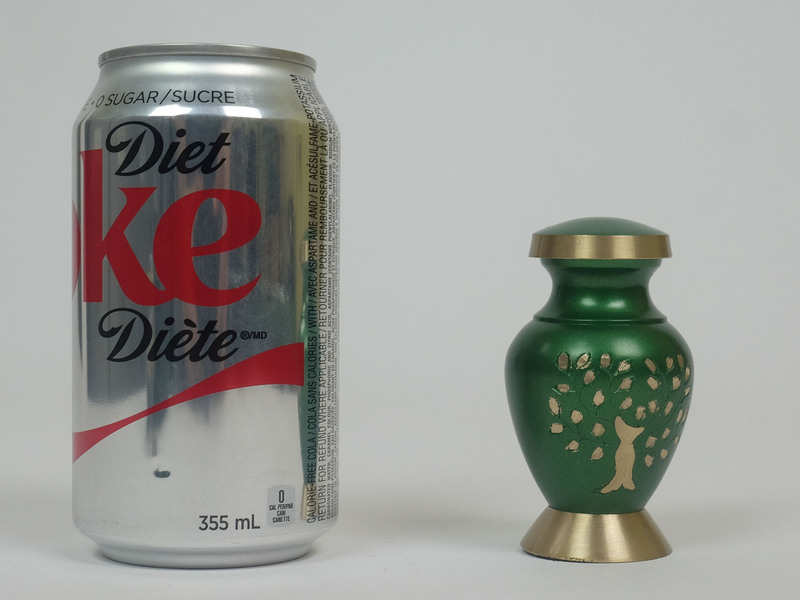 These keepsake urns are smaller than the regular cremation urns. 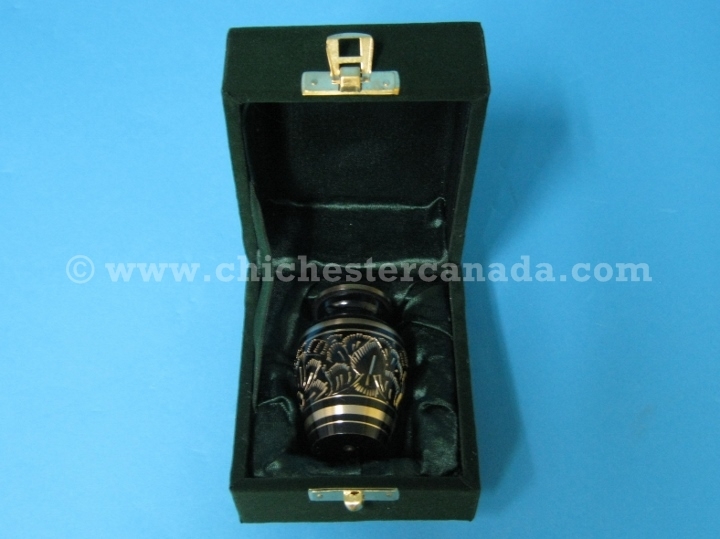 Each comes in its own velvet box. 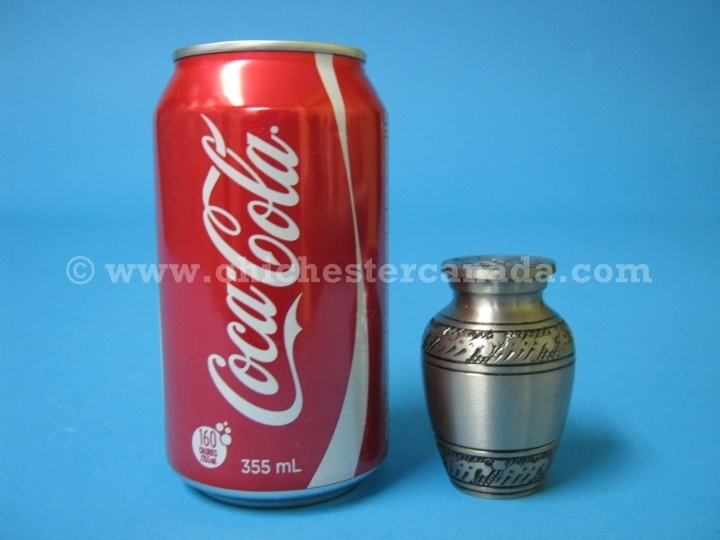 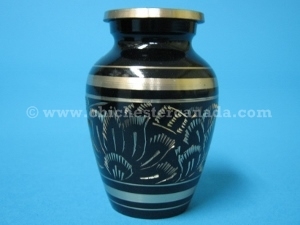 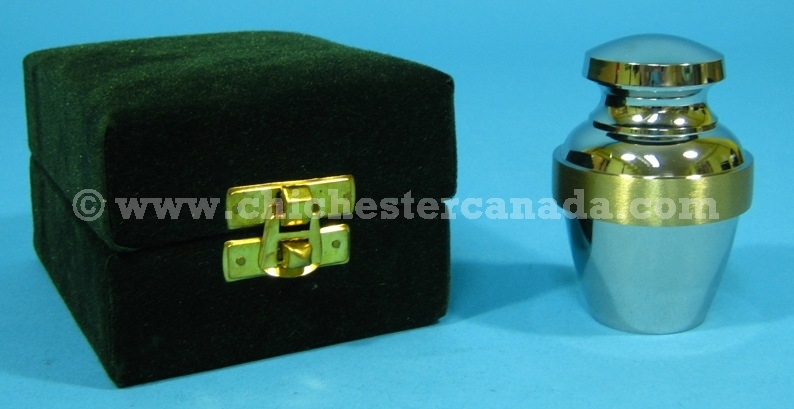 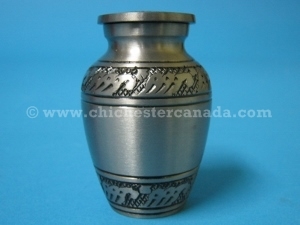 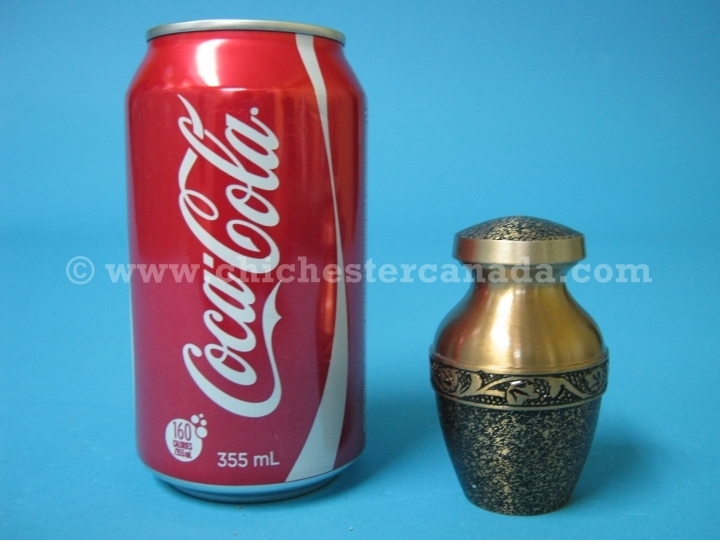 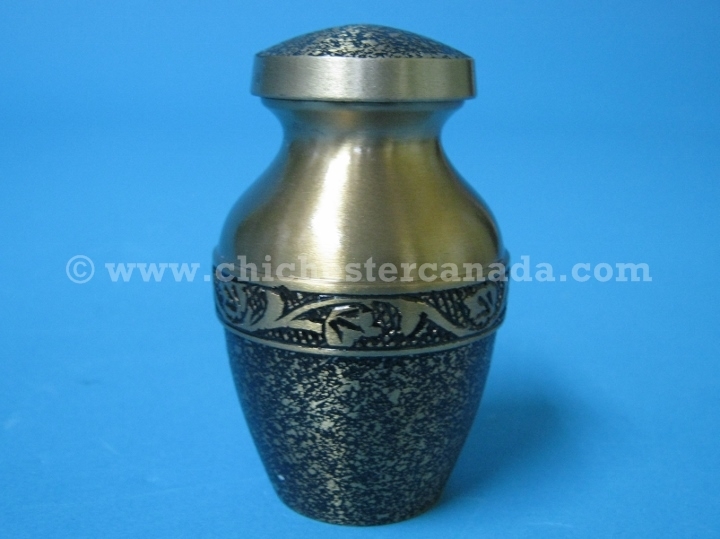 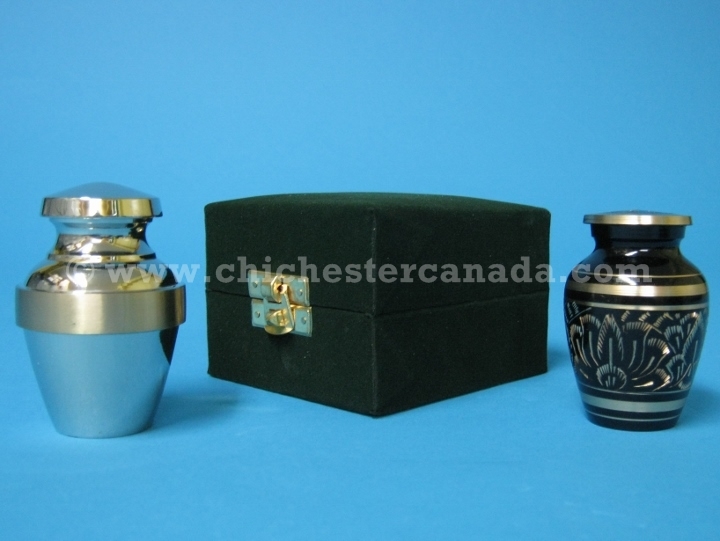 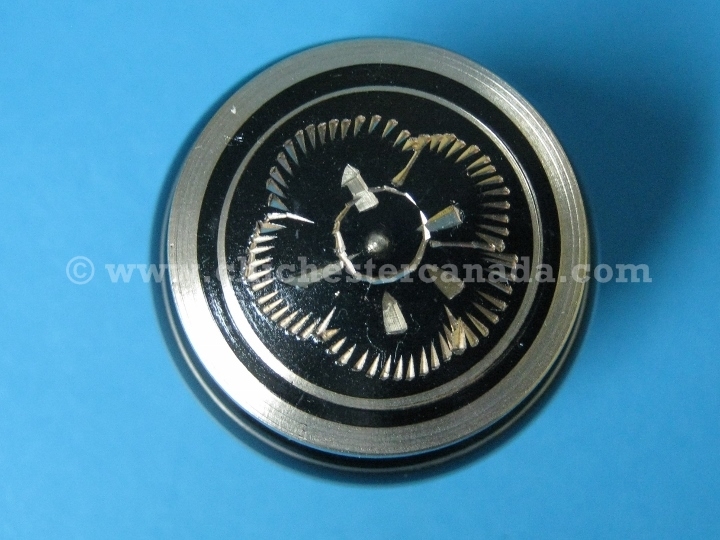 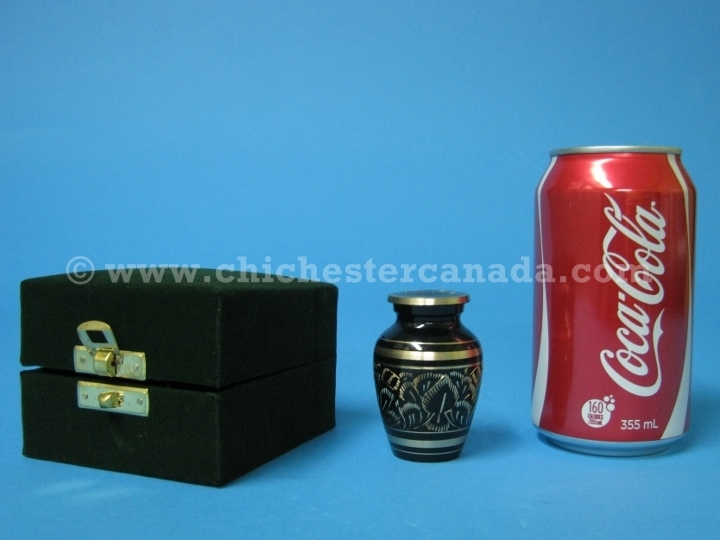 Buy this on-line or come to our Toronto office to pick out the urn. This urn style has felt lining at the base.